When putting together the perfect outfit, it all depends on your personality and where you’ll be going. 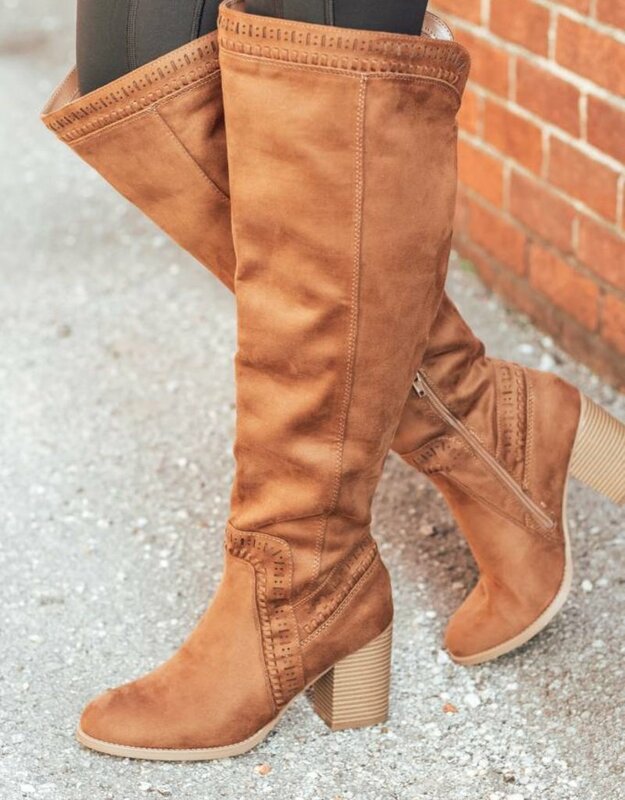 But we can tell you that these high heel boots are so awesome that you can Start From Here and an outfit will likely put itself together. Once you’ve got them on, something is bound to come to mind!